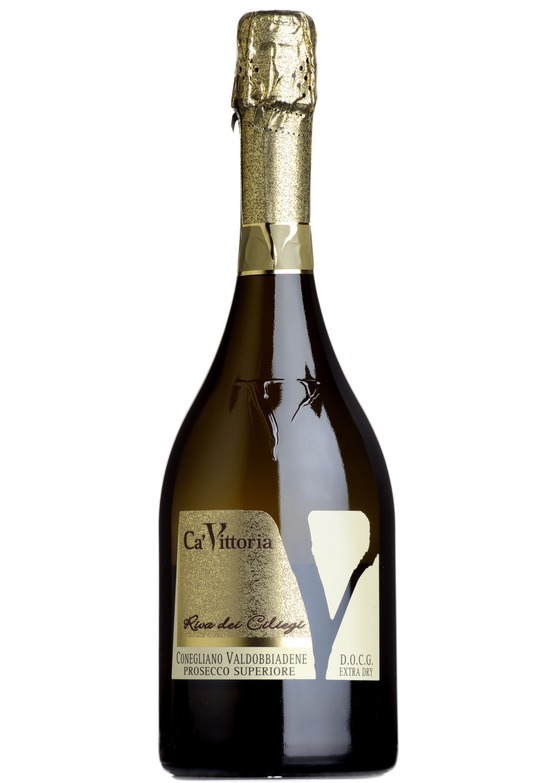 The aroma is characterised by hints of ripe golden apple and acacia flowers. Bone dry with admirable balance on the palate and complexity of flavor. A refined drink- top class Prosecco.